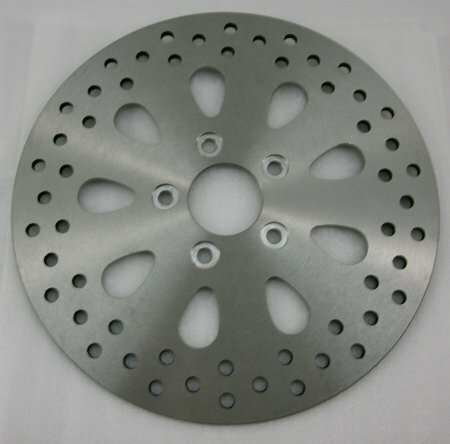 This is the factory style rotor on all Indians 2001 and on. with a added row of vent holes to help reduce heat build up. These rotors have a factory satin finish. Fits all 1999-2004 Indian Chiefs, Scouts and Spirits.